Let’s lay out the basics for a good potluck dish: it can be served at room temperature, it has to travel well, and the recipe shouldn’t be too complicated. I have been to many a potluck in my (almost) 28 years, since my extended family is quite large. In Wisconsin my family gets together to celebrate every holiday, big and small. Everyone brings their assigned dish; my dad brings the pasta salad, Aunt Lori brings the Jello salad, etc. 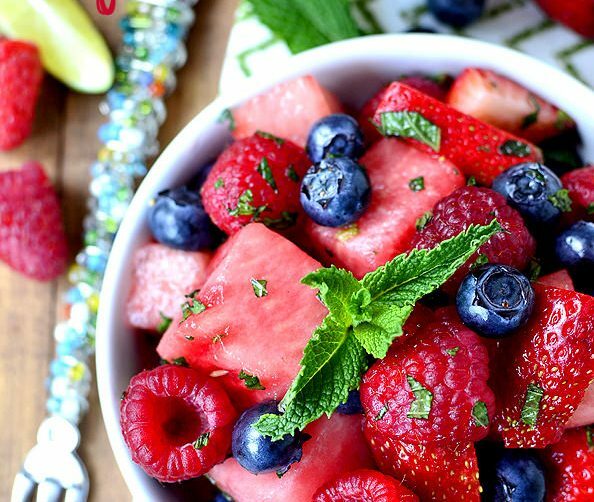 I have tried this fruit salad with mojito flavors and love it. Such an upgrade. You can also serve it as fruit salsa with a side of cinnamon chips. 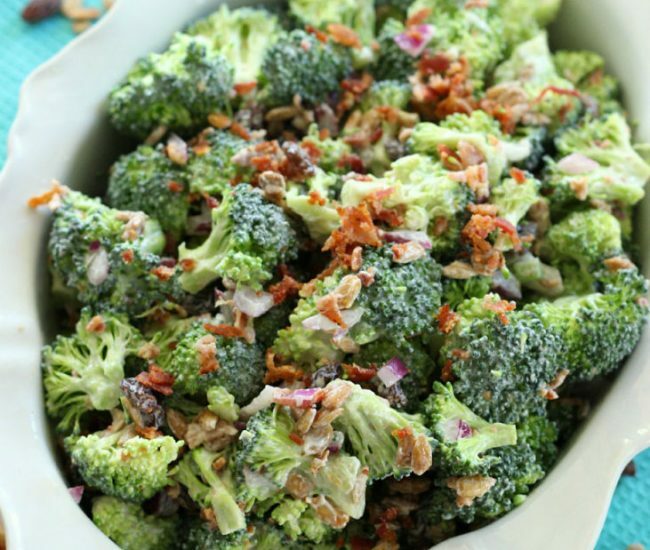 Broccoli salad is always a reliable side dish for picnics. 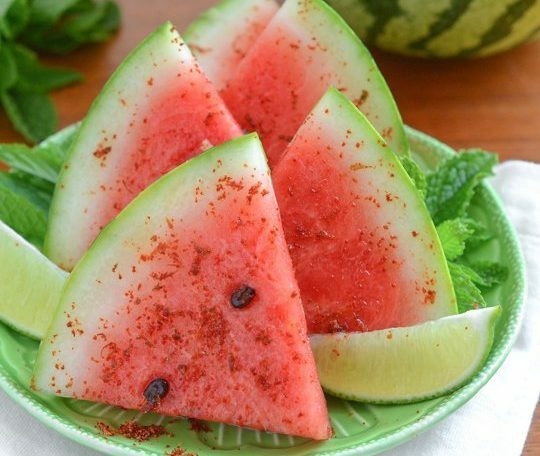 What would summer be without watermelon? Here’s a recipe to add some spice. 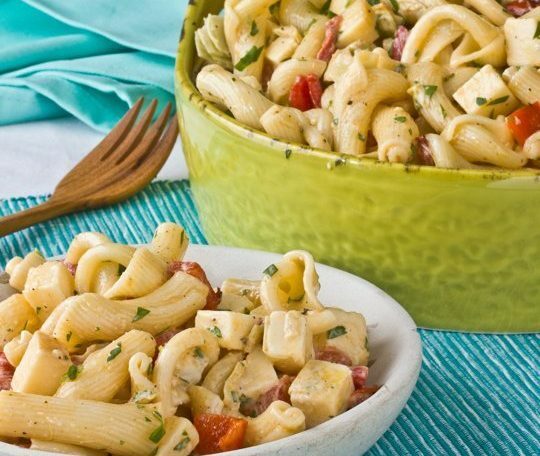 A lighter pasta salad to mix things up a bit. I bet that smoked gouda is amazing! 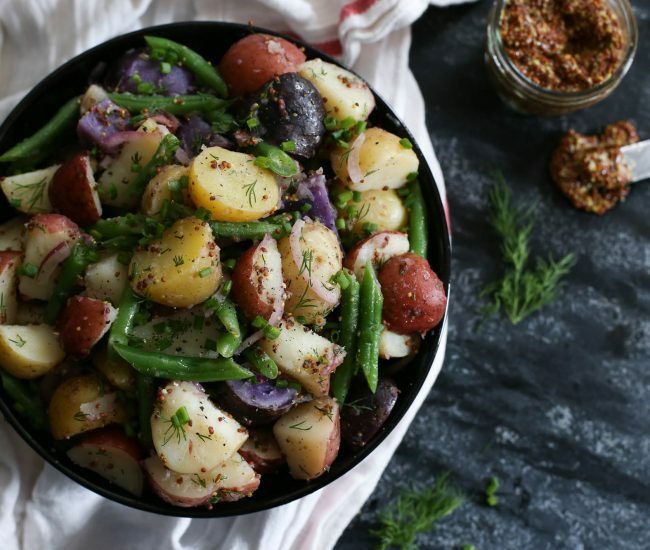 Along with the list of classics is, of course, potato salad. 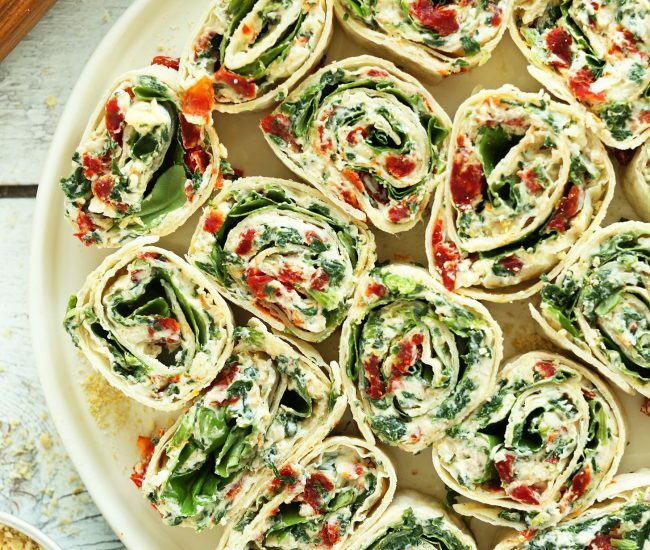 What could be more fun than pinwheels? 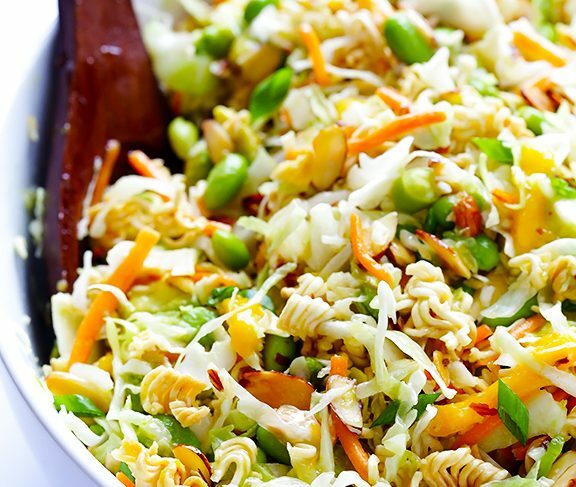 Somehow ramen is included in the ever popular crunchy Asian salad. 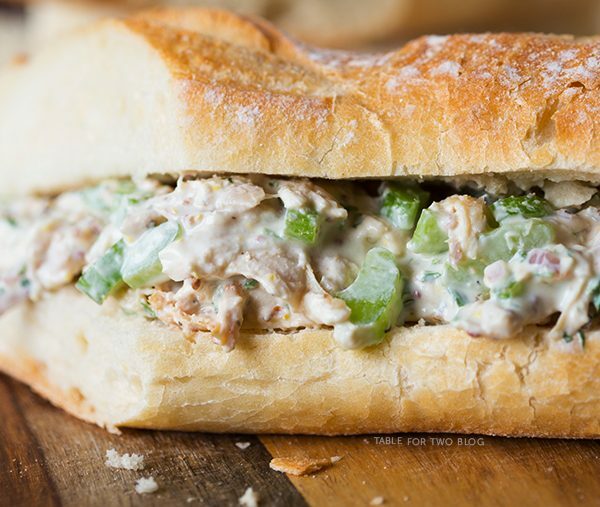 For the main dish, perhaps some delicious-looking chicken salad sandwiches. 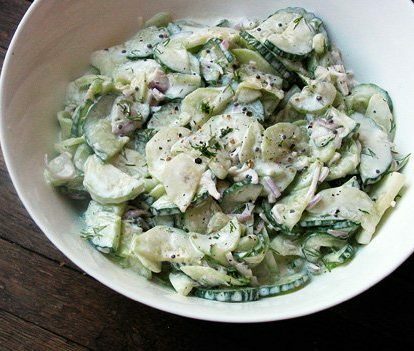 I do love a cool cucumber salad on hot days. Or apparently this avocado cucumber salad is obsessively good. 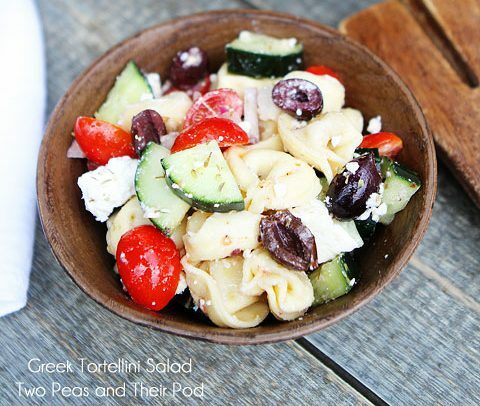 Another kind of pasta salad—this Greek tortellini salad looks really ridiculously delicious. 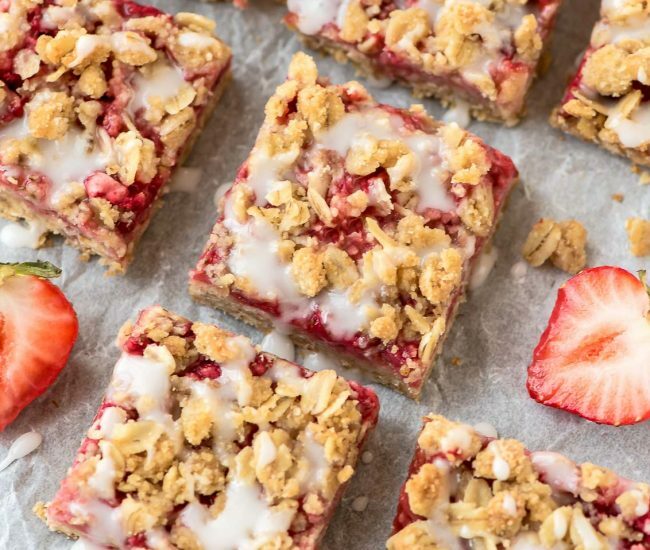 And of course, you can’t forget dessert. 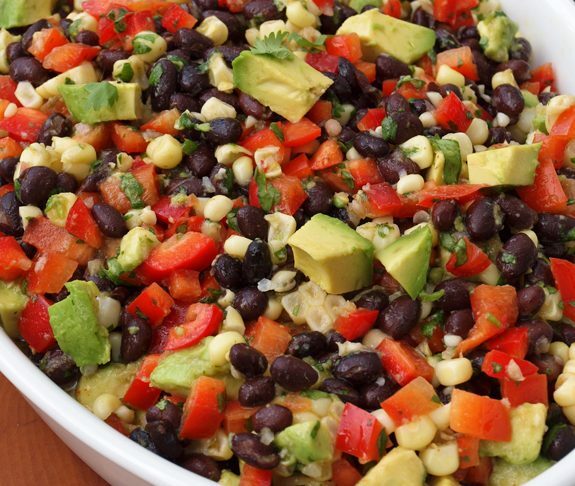 Do you have any quick and easy summer potluck recipes to share?